I hope you had a great month of March—ours was particularly exciting! We held our second annual Girl Fund Campaign, in which 210 projects working to empower women and girls around the world competed for one of six year-long spots in the GlobalGiving Girl Fund. We also had the pleasure of welcoming more than 80 new nonprofit partners to the GlobalGiving community through our March Accelerator, a virtual training program and crowdfunding campaign that helps nonprofits take their fundraising to the next level. On top of all that, you and the other 553 Project of the Month Club members raised $24,194—a new record—in support of SERUDS, a GlobalGiving partner based in Andhra Pradesh, India, and their Help Women By Providing Tailoring Training project, which teaches more than 200 women marketable skills like sewing and embroidery to help them provide for their families. Way to go! This month, your Project of the Month Club donation will support Conservation Volunteers Australia's Help Protect Endangered Bandicoots project in Victoria, Australia. 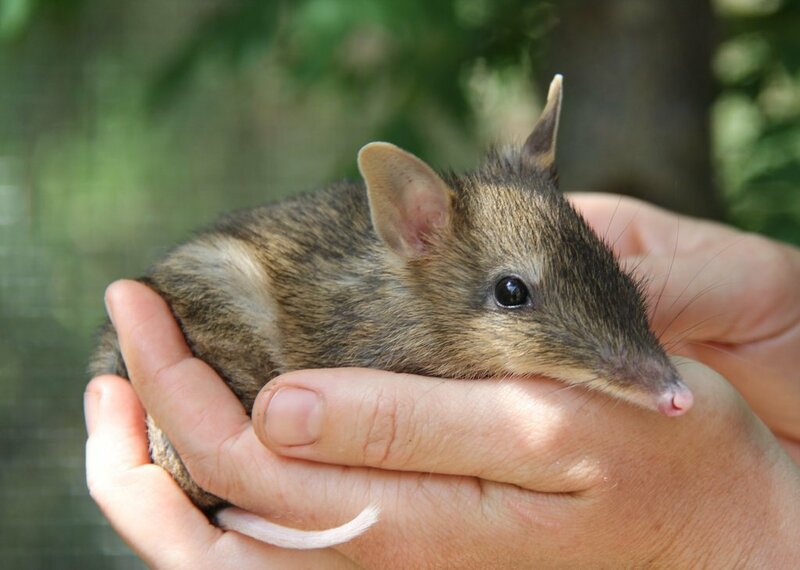 Once a common sight throughout the state, the Eastern Barred Bandicoot is now one of Victoria's most endangered species and considered extinct in the wild. The main driver of the bandicoots' decline is an overwhelming loss of its natural grassland habitat. In response, Conservation Volunteers Australia is partnering with other local environmental groups to secure 300 hectares of protected grasslands as habitat for 400 endangered bandicoots—which would double the current population. You can follow along with their progress protecting bandicoots by reading their latest project reports—you'll see the ongoing impact of your donation this month, and as an added bonus, you'll get to see lots more photos of adorable bandicoots. Thanks again for your ongoing support. Your donations have traveled from Mexico to Kenya to India and now to Australia so far this year, and we can't wait to tell you where your generosity is heading in May. We hope the first few months of 2019 have been joyful for you! 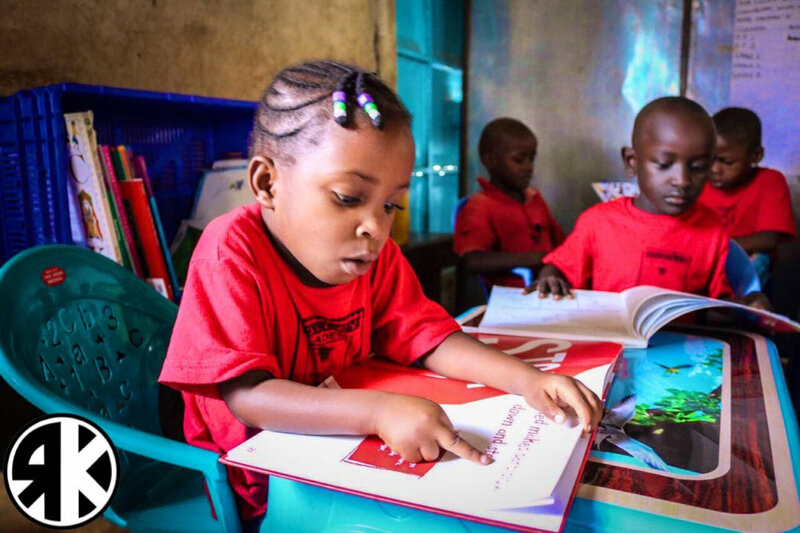 Last month, 548 of you gave $21,103 to Rahul Kotak Foundation’s Give Hope to Kisumu's Underprivileged Children project, holistically supporting children in Kenya through education, nutrition, and hygiene programs. I’m excited to introduce March’s Project of the Month: SERUDS! A long-time GlobalGiving partner in Andhra Pradesh, India, SERUDS supports marginalized women, children, and elderly people across the country. This month, you’re supporting their Help Women By Providing Tailoring Training project, which teaches more than 200 women sewing and embroidery skills so they can provide for their families. Mallikarjuna, president of SERUDS, is so grateful for your support this month. He also knows how much of a difference your generosity is making for the people they serve. Thank you so much for your steadfast support so people everywhere—from Kisumu, Kenya to rural India—can have access to the resources they need to thrive. Greetings from snowy Washington, D.C.! We hope you had a joyful holiday season and your new year is off to a prosperous start. Last month, 550 of you gave $21,302 to Atzin Mexico’s Literacy for Adults: Reading the World project, which supports literacy education for adult women living in rural Mexico. Atzin is excited to use your support to increase their team’s capacity to better serve the community. 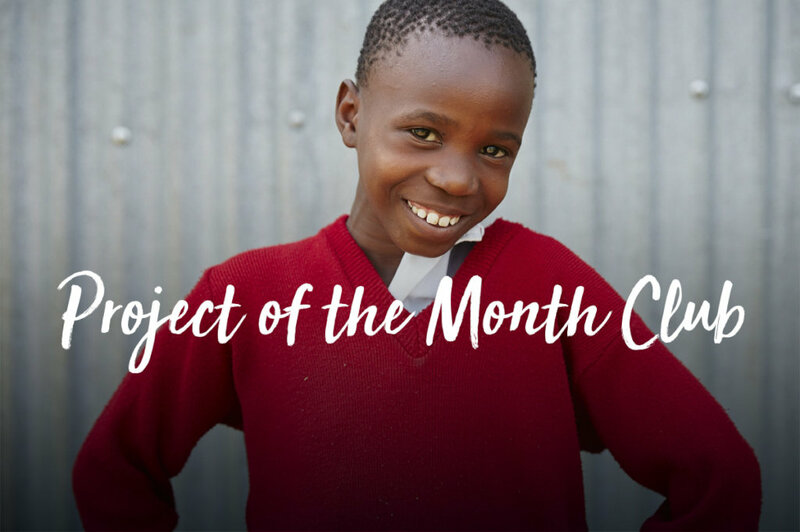 For February’s Project of the Month, we’ve selected Rahul Kotak Foundation’s Give Hope to Kisumu's Underprivileged Children project! Mansi from RKF has been a welcoming, engaging member of the GlobalGiving community, using her skills to mentor fellow nonprofit leaders around the world. At RKF, she supports education, feeding, and menstrual hygiene programs in the slums of Kisumu, Kenya. Mansi was thrilled to hear that RKF had been selected as Project of the Month! “The RKF Team was ecstatic upon finding out that we had been selected as the Project of the Month for February 2019. This comes as yet another feather in our cap after joining the GlobalGiving platform where we have had the opportunity to learn as well as experience tremendous growth. “Our congruent goal of accelerating community-led change will further be strengthened by the magnanimity of the Project of the Month Club members who will help us get a step closer to our goal: a future in which every child in Kenya has all the necessary tools to succeed in their lives. Our programs are designed to work directly with the communities and help them take ownership of sustainable and long-term solutions. 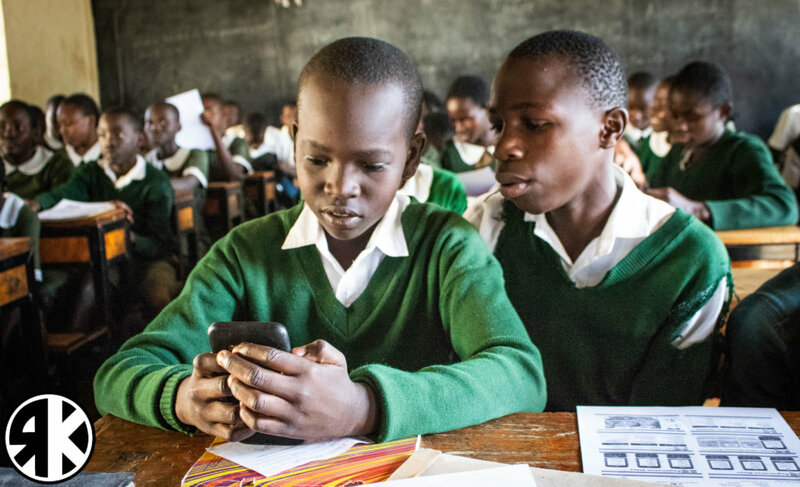 We use a multi-pronged approach to directly address the issue of education quality whilst tackling the various issues that prevent children from accessing this very education, such as no meals at school, little access to sanitary pads and learning material, especially books, among others. Mansi knows your generosity will go a long way in Kisumu. I’m honored to partner with every single one of you to support Mansi, the Rahul Kotak Foundation, and all of the children that will benefit from your generosity. Thank you for being a part of our community. Happy New Year! I'm excited to introduce myself to you. I started as the CEO of GlobalGiving in November, following the direction set by our co-founder and former President, Mari Kuraishi, who remains on the board. I'm thrilled to be a part of the team that supports our amazing community of nonprofit partners and dedicated donors whose support make their work possible. 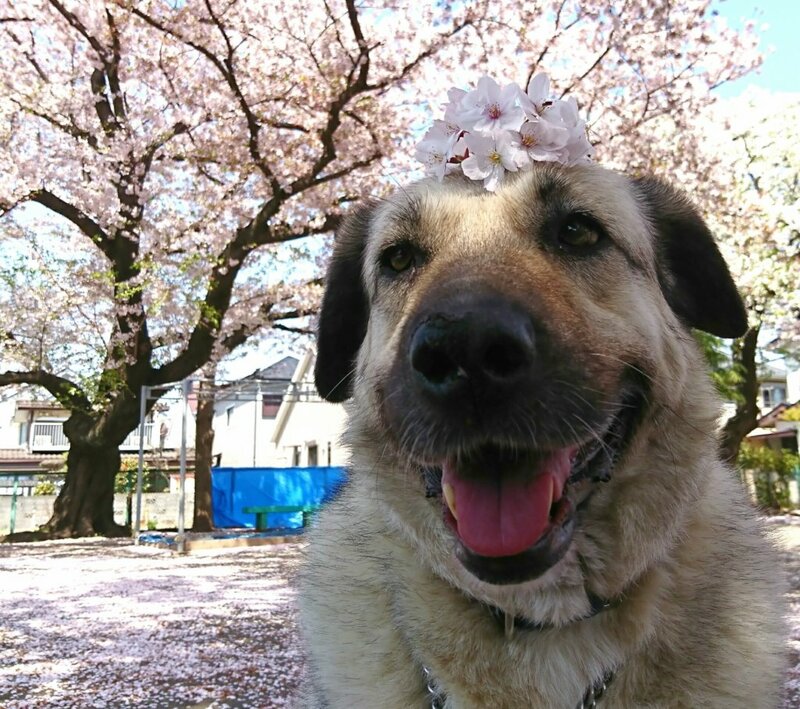 Last month was your most generous month yet—468 of you gave $22,129 to Japan Animal Therapy Association, an organization training stray rescues to become therapy dogs to support sick children and elderly adults. Their team is excited to use your donations to upgrade their facilities and save even more stray dogs who would otherwise be put down. For the first Project of the Month in 2019, we selected Atzin Mexico’s Literacy for Adults: Reading the World project! GlobalGiving representative Maria visited Atzin in 2018 and was amazed by the impactful work they do with such few resources. Atzin is the only nonprofit working in its community of Tlamacazapa, meaning its team takes on a variety of work. 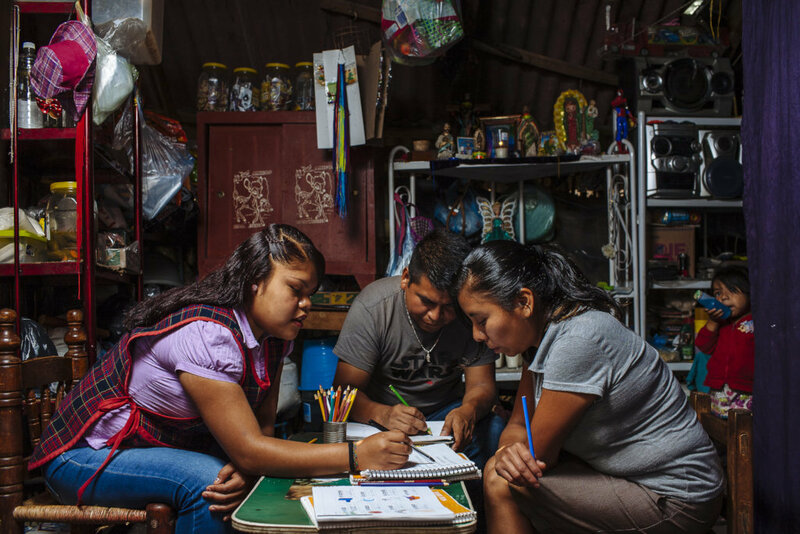 Your gifts will primarily support the adult literacy program working with Mexican women in acute poverty, but the Atzin team also plans to use some of the funds for some much-needed operational support. Susan from Atzin was overjoyed at the great news! Susan already knows the donations will be put to good use. From the GlobalGiving family to yours, we wish you a joyous and peaceful 2019. Thank you for your continued support and generosity. 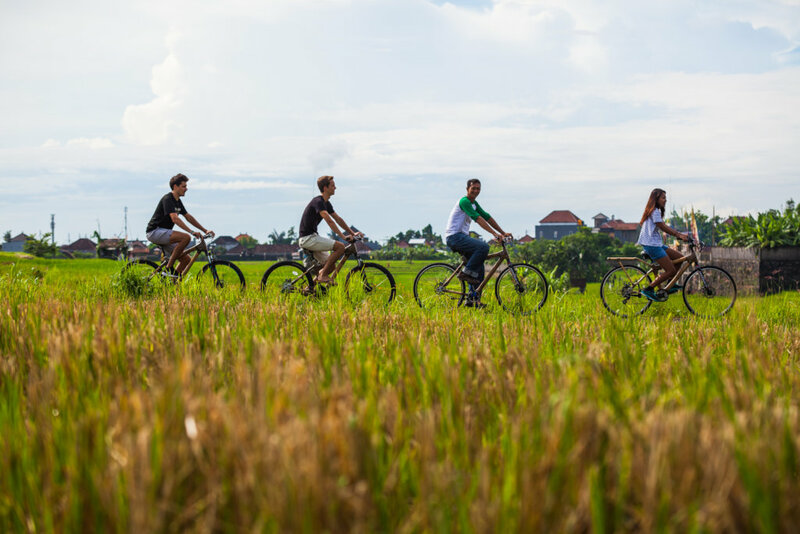 Last month, 468 of you gave $22,129 to East Bali Poverty Project, an organization that educates children near Mount Agung in Indonesia and runs a social enterprise creating bamboo bicycles. The EBPP team was elated to benefit from your support and is planning to train even more young people to build and sell bamboo bicycles. 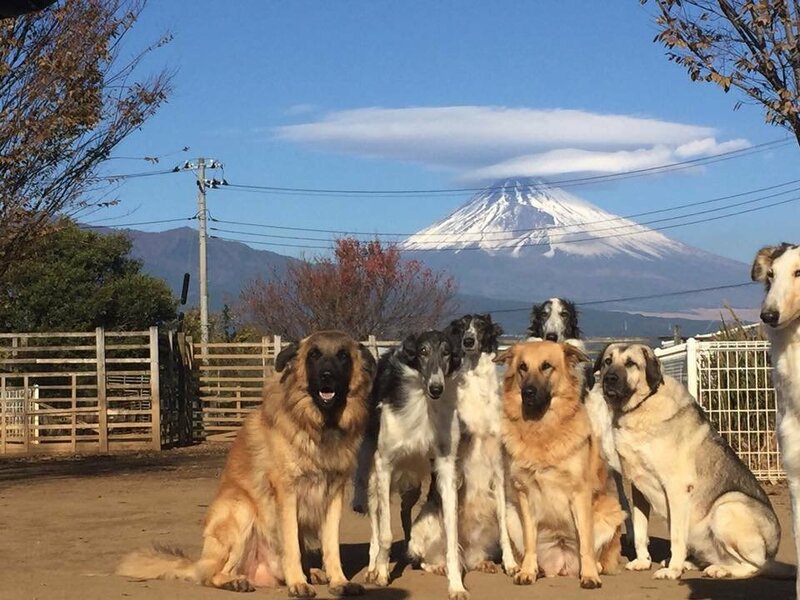 For our last Project of the Month for 2018, your donations are headed to Japan to support dozens of very cute therapy dogs. Japan Animal Therapy Association rescues stray dogs—who would otherwise be put down—and trains them to be therapy dogs, serving elderly people and people with disabilities. Sarah and Shreya, two GlobalGiving staff members, visited JATA this past spring and were so impressed by their impactful work. Eiko, JATA’s CEO, couldn’t believe the great news! “When we heard the news that we have been selected as GlobalGiving's Project of the Month for December 2018, we totally doubted our ears! It was amazing news and we repeated to ourselves, “Really? Really we were selected? !” We at JATA greatly thank the GlobalGiving’s staff and community for supporting and helping us! And of course, we truly appreciate everyone who has made donations for our project to make a change. We will keep dedicating all our best to show all the people in Japan and all over the world the “power of the dogs” and work to reduce the killing of dogs. "First of all, your donations will help us improve the indoor and outdoor facilities for training the rescued dogs. These facilities help us raise the rescued dogs into therapy dogs. Our association JATA was established in 2007 so almost all facilities and equipment, such as kennels and fences, need upgrading. Also, enough care should be taken on the earth of the training areas to prevent water flooding at times of rainy seasons. We hope all the dogs live and be raised comfortably. “In order to train the stray dogs into therapy dogs, we need an experienced dog trainer. For this reason, we would like to use the donation effectively to hire professional dog trainers. Thank you very much for your support and generosity! From everyone here at GlobalGiving, we hope your holiday season is full of joy and peace.